Between teaching, advocacy, and professional work in Hollywood, Beth Block is busy. Luckily, she finds time for personal filmmaking, and has been working independently in high definition digital video since 2007. Four of her projects have been added to our collection and are now available to screen; head over to her filmmaker page for more information. And that’s not all! In our last issue, we mentioned that two DVD compilations of Peter Tscherkassky’s work were on their way. At long last, they’re here: Attractions, Instructions and Other Romances and Films from a Dark Room, comprising fourteen films, are ready for individual sale. 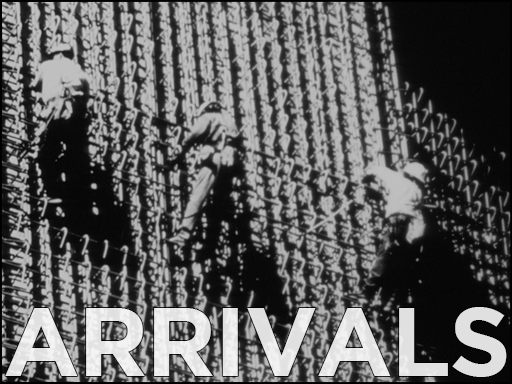 Canyon Cinema Foundation is pleased to announce the long-awaited return of Dominic Angerame’s films to the collection. As a filmmaker, programmer, teacher and Director of Canyon Cinema for 32 years, Dominic has become a mainstay in the international film community, most recently programming the annual experimental entry for the Havana Film Festival. His newly available city symphony The Soul of Things (Redux) reflects his belief that experimental cinema is a synthesis of scientific inquiry and mysticism. To see the complete list of Dominic’s films available in the catalog, please visit his filmmaker page. It has been exactly forty years since Victor Faccinto brought the original Video Vic series to a close with his debauched masterpiece Shameless. 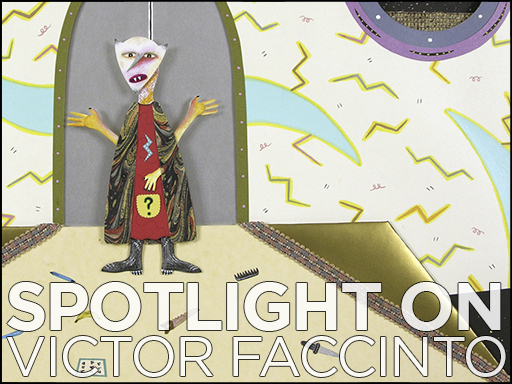 After lying dormant for decades, the character has resurfaced in two of Faccinto’s recent works–Nightmare and To Hell and Back. We are pleased to now offer rental and sale copies of these films, along with his 2012 meditation on American history, Facts and Figures. Interested in learning about the genesis of Video Vic? Read an excerpt of his interview with Tara Nelson on our Tumblr to discover how demons, the Hells Angels, and one bad acid trip drove Faccinto toward filmmaking. 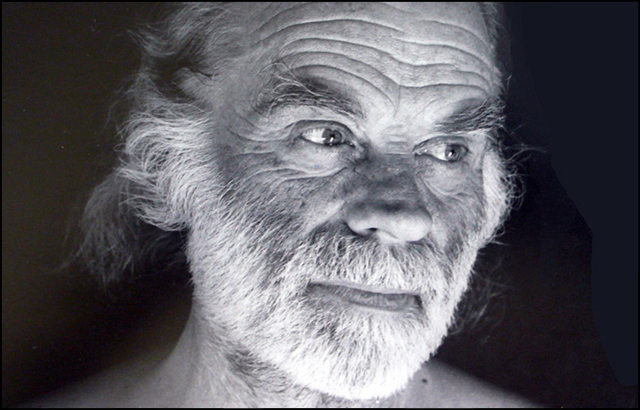 It’s 2014: Canyon luminary James Broughton was born more than one hundred years ago. In honor of his centennial, we have been teaming up with theaters around the Bay Area to celebrate his life. First, we co-presented a screening of the new documentary Big Joy: The Adventures of James Broughton at the Roxie, which also played at the Pacific Film Archive. A week later, the PFA tapped Canyon’s Broughton collection for a career-spanning retrospective introduced by Janis Crystal Lipzin. If you missed it (and even if you didn’t), listen to this beautiful birthday tribute for James from 1983 to get a sense of his bright, joyous film poetry. 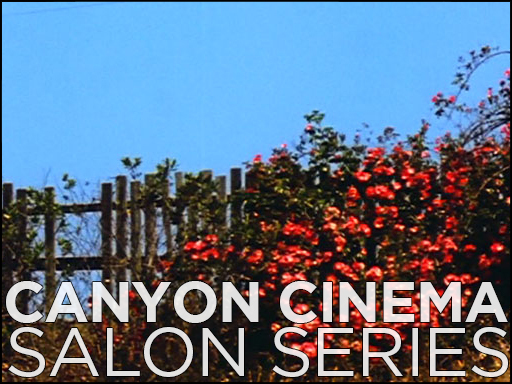 The fall season of the Canyon Cinema Salon series, hosted at the New Nothing Cinema in SOMA, begins next month. 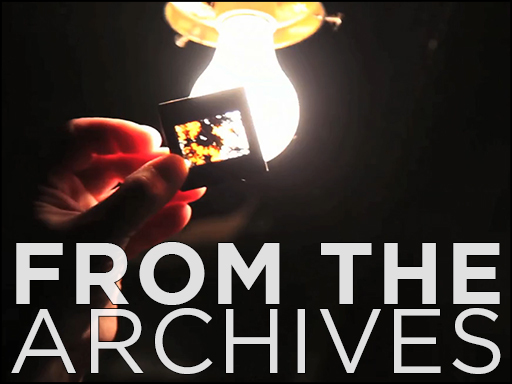 On October 20th, Denah Johnston will screen and discuss a short program of films that have proven influential to her filmmaking, largely exploring the mutual influence of mainstream and experimental forms. On November 24th, Tyler Turkle will wow us with a new work in progress. For more information on the series and program details for upcoming Salons please visit our website. 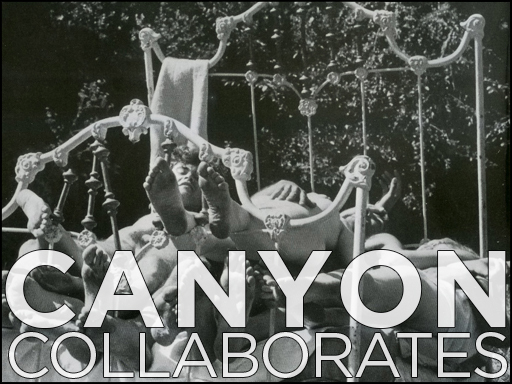 Canyon Cinema Salons are free and open to the public (and always will be), encouraging dialogue between artists and audiences in an intimate setting. At turns confessional and enigmatic, sensual and violent, Boston-based artist Luther Price manufactures extreme cinema. From early Super-8 performances to his more recent 16mm found footage excavations, Price’s films are exercises in disfigurement. He manipulates image, stock and soundtrack–with dirt and rot, with markers and scissors, with scalpel precision and chaotic intensity. We were excited to discover this short film from the 2012 Whitney Biennial documenting his method, which relies on contingency and decay to create singular film objects, many of which are available from Canyon.